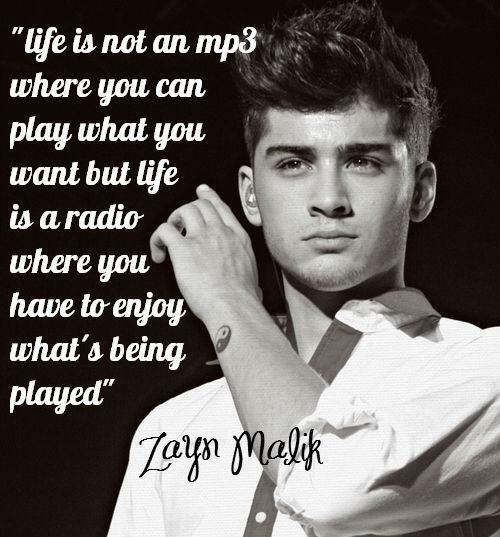 Life is not a mp3 player where you can play what you want but life is a radio where you have to enjoy what's being played. 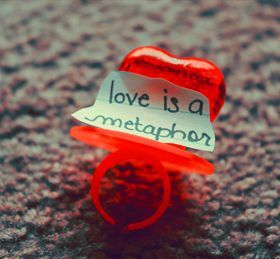 Marriage is like a song, where the Lord's sweet melody of love comes from two hearts joined as one, husband and wife. not all women are like that. this just downgrades the good women left. Flowers don't bloom where no seeds have been planted. If you want kindness, be kind. If you want acceptance, be accepting. If you want encouragement, be encouraging. If you want forgiveness, be forgiving. If you want love, be loving. If you want respect, be respectful. We should not expect from others what we fail to give to them. Life will always throw you curves, just keep fouling them off, the right pitch will come and when it does be prepared to run the bases. Life is a snail ride. Move at your own pace. Do what you want to do. And also move like a cheetah when you feel like it. And strike like a lion. People will learn. 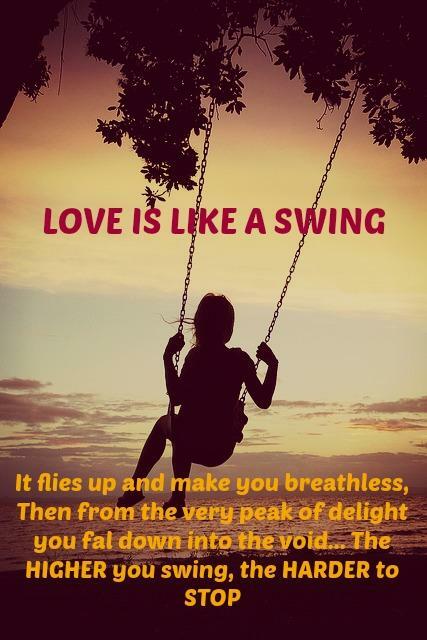 Love is like a Swing. It flies up and makes you breathless, then from the very peak of delight you fall down into the void... The HIGHER you swing, The HARDER to STOP. Fake friends are like autumn leaves, they're scattered everywhere. A close friend is always like a family and a family is some like a friend.